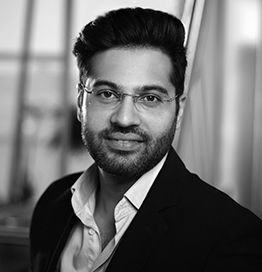 Waseem leads on Transact, a full-service e-commerce unit within OMD, and has been driving the agency’s digital agenda over the past decade. He handled the integration of on and offline teams to create a hybrid planning system before anyone else in the region. Waseem acts as a strategic advisor on digital marketing and energizes innovation and thought leadership to make clients “e-commerce ready”.